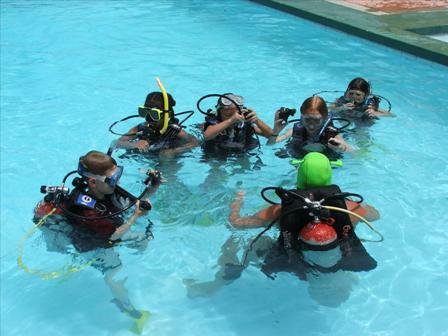 Children 8 years and older can start to enjoy the wonders of scuba. Why not get the whole family involved in scuba diving and share fantastic and extraordinary memories together. The seas here are generally calm and without strong current, making Nuweiba an excellent place to learn to dive.